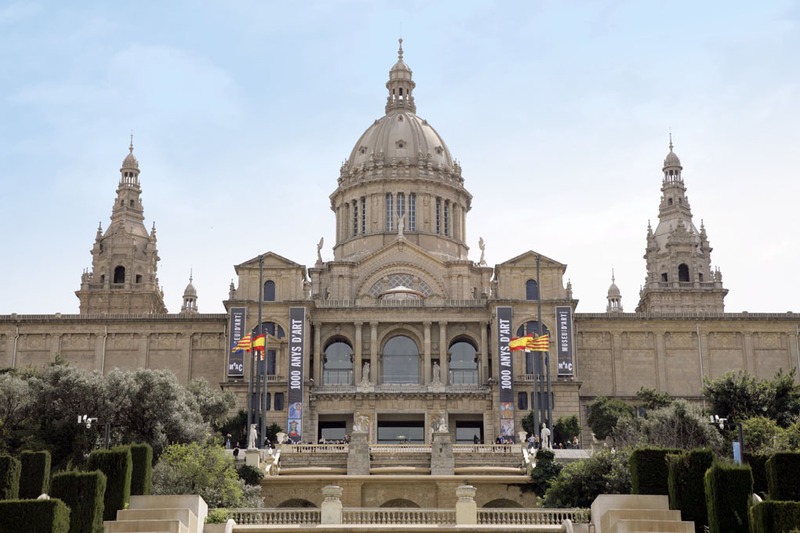 Among the best things to do in Barcelona is visiting the city's impressive collections of art. Famed Spanish artists such as Picasso, Dalí and Velázquez, among others, run the gamut of the 'isms' – Cubism, Impressionism, Modernism and Post-Modernism (to name but a few). 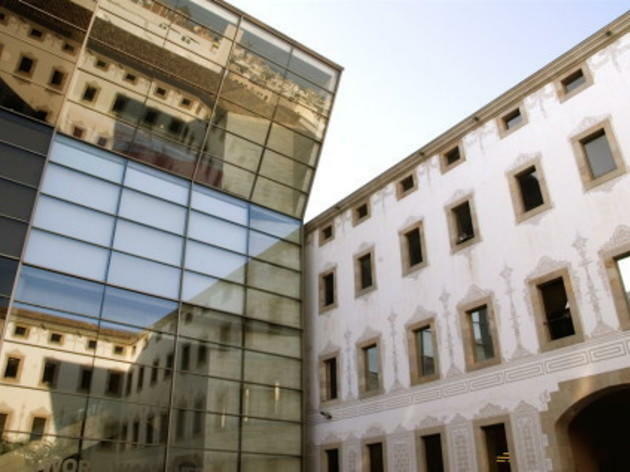 But in Barcelona's museums you'll also find plenty of collections that span from medieval times to the 1990s. Contemporary works by established and lesser-known artists are omnipresent too; and almost every museum organises temporary exhibitions that fill in the gaps (momentarily at least) in their permanent collections. 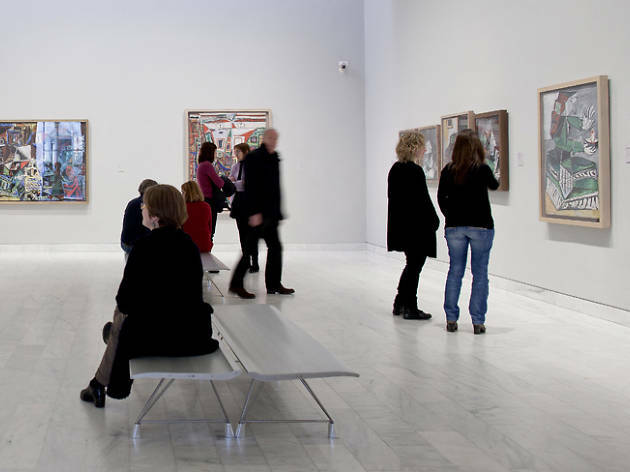 Here is our list of the 12 best museums in Barcelona. 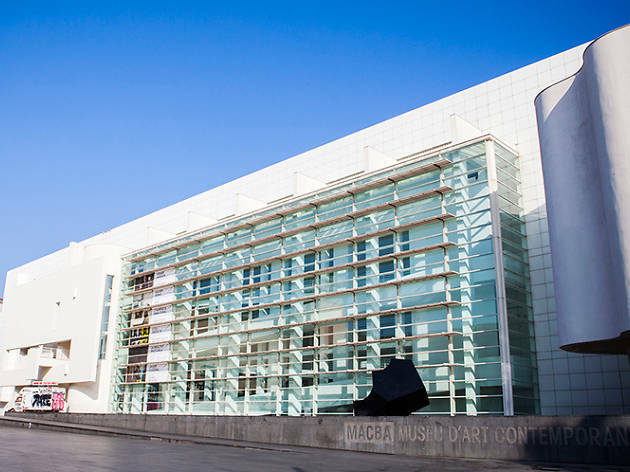 Josep Lluís Sert designed one of the greatest museum buildings in the world. Designed specifically for his friend Joan Miró, it beautifully intertwines art and architecture. 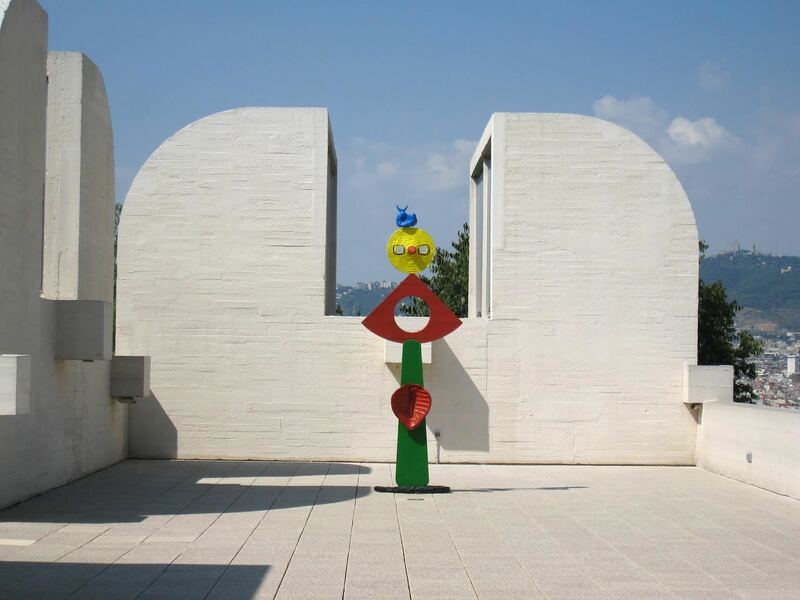 Approachable, light and airy, these white walls and arches house a massive art collection, including all of Miró's graphic work. 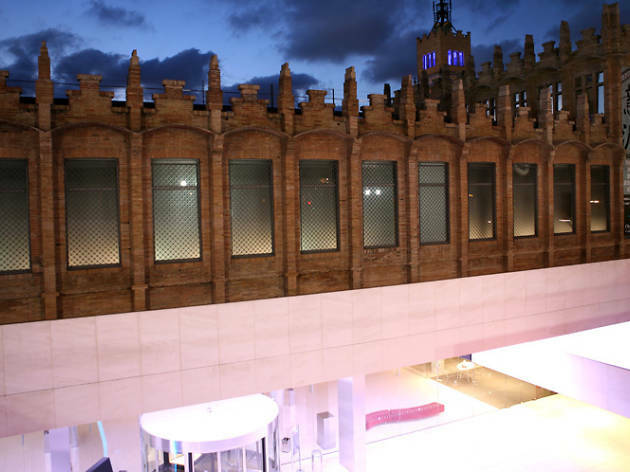 It also houses the Joaquim Gomis Archive that includes 70,000 photos and documents that give a glimpse into Miró's process as well as a library and several temporary exhibitions. It's a magnificent stop in Parc de Montjuïc. The permanent collection of some 3,800 pieces has now been spread across five adjoining palaces, two of which are devoted to temporary exhibitions. 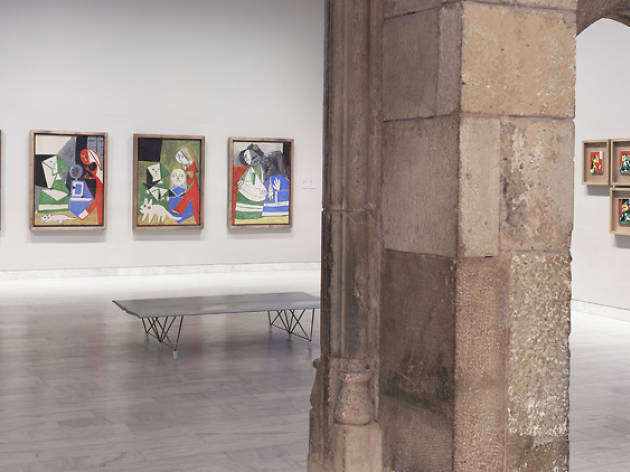 The Picasso Museum is mainly a record of the vital formative years that the young artist spent nearby at La Llotja art school, and later hanging out with Catalonia's fin-de-siècle avant-garde. The seamless presentation of Picasso's development from 1890 to 1904, from deft pre-adolescent portraits to sketchy landscapes to the intense innovations of his Blue Period, is unbeatable, and then it leaps to a gallery of mature Cubist paintings from 1917. Queues can be punishingly long; visit at lunch or shortly before the last entry. You can also buy your tickets online and avoid the queues. If you're used to being soft-soaped by eager-to-please art centres, you'll have to adjust to the cryptic minimalism of the MACBA, where art is taken very seriously indeed. Yet if you can navigate the fridge-like interior of Richard Meier's enormous edifice, accept that much of the permanent collection is inaccessible to the uninitiated, tackle shows that flutter between the brilliant and baffling, and, most important, are prepared to do your reading, a trip to the MACBA can be extremely rewarding. 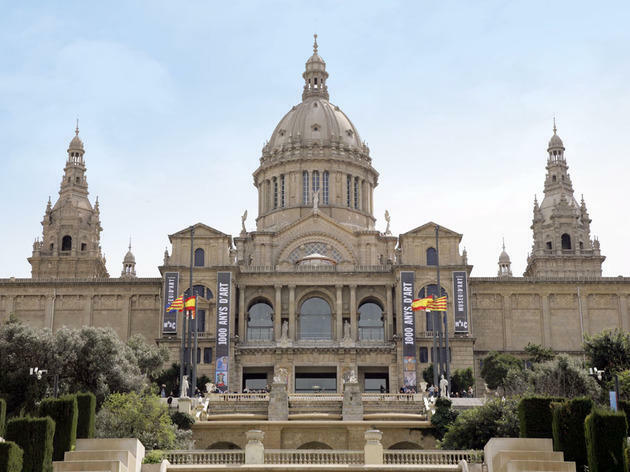 'One museum, a thousand years of art' is the slogan of the National Museum, and the collection provides a dizzying overview of Catalan art from the 12th to the 20th centuries. The highlight is the Romanesque collection. As art historians realised that scores of solitary tenth-century churches in the Pyrenees were falling into ruin – and with them, extraordinary Romanesque murals that had served to instruct villagers in the basics of the faith – the murals were 'rescued'. There is also a fantastic gothic collection that features carvings and painting by Catalan masters Bernat Martorell and Jaume Huguet. 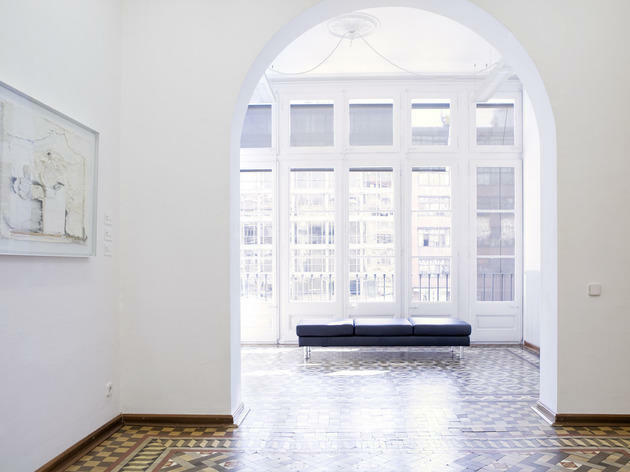 Also be sure to see their uniquely Catalan, Modernista collection that includes both paintings and furniture. You can recognise this building by its tangled crown of aluminium piping and metal netting. 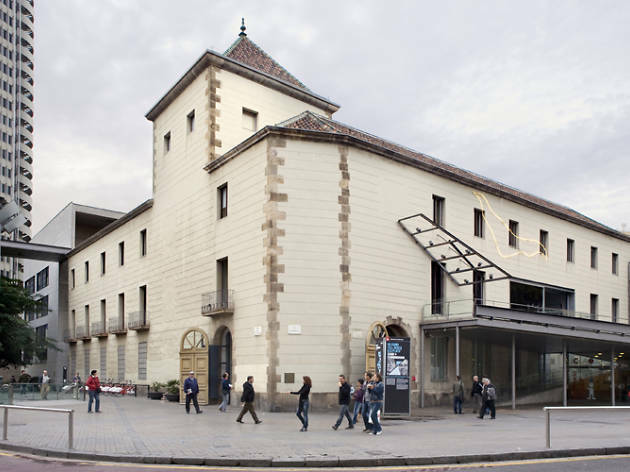 The museum combines the organisation of temporary exhibitions, symposia, lectures and film sessions with the activities and periodic shows of Antoni Tàpies’s work. 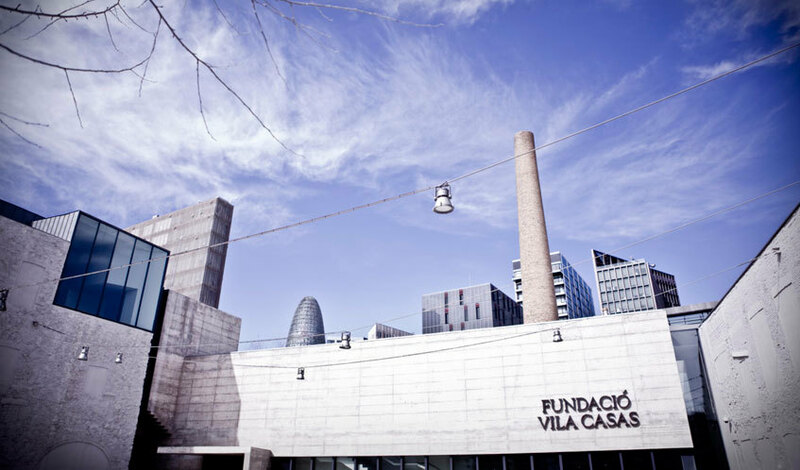 The Fundació owns one of the most complete collections of the artist’s work, mostly made up of donations by Antoni and Teresa Tàpies. Arguably Barcelona's most celebrated living artist, Tàpies gained popularity in the 1950s by incorporating waste paper, mud and rags into his paintings, eventually moving on to the point where his works included whole pieces of furniture, running water and girders. Today, his trademark scribbled and paint-daubed pieces are sought after for everything from wine bottle labels to theatre posters. The Mapfre Foundation was founded in 1988 with two offices in Madrid. 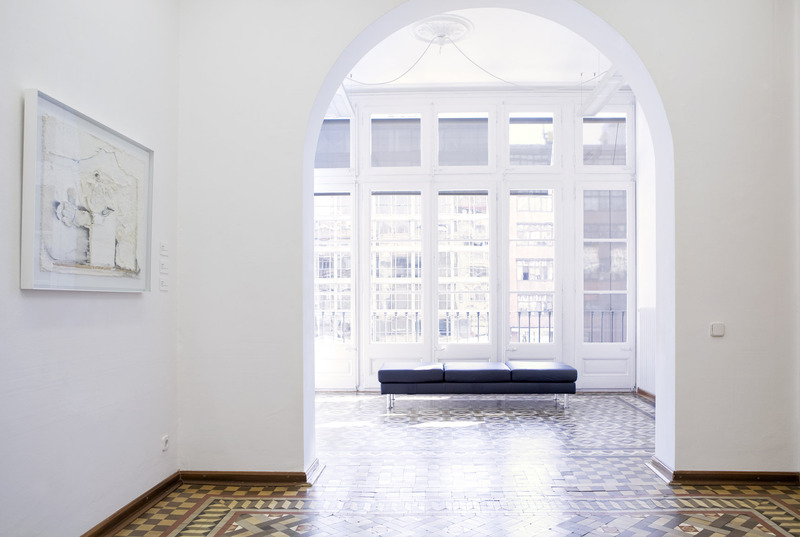 Its first space in Barcelona opened in 2015 at the emblematic Casa Garriga-Nogues. From the archives of the Foundation, which brings together works of art from the late-19th to mid-20th century, highlights include the collection of works on paper and photography. The hall focuses on featuring important content of Catalan origin. Exhibitions often rotate, but most are centered around the early years of pictorial modernity (1850-1950) and on the great masters of photography. That said, they often feature collections from the Romanesque, Gothic and Modernista periods. 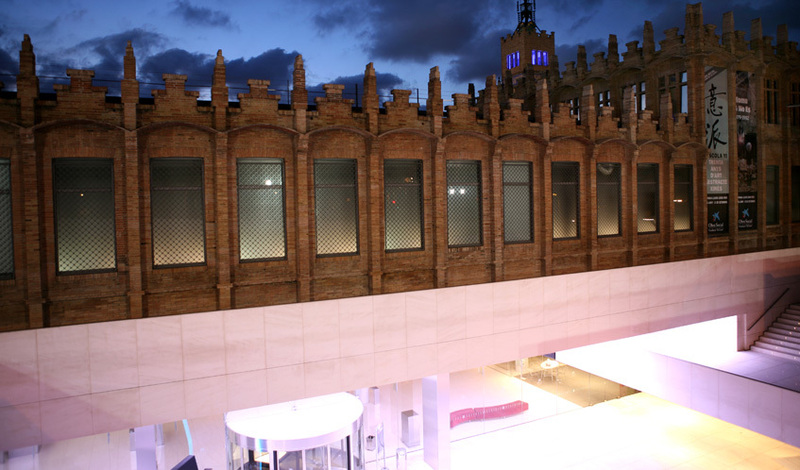 Opened in 2007, the foundation's two floors house the contemporary art collection of businessman Josep Suñol. There are 100 works on show at a time, including painting, sculpture and photography, shuffled every six months (in January and July) from an archive of 1,200 pieces amassed over 35 years. 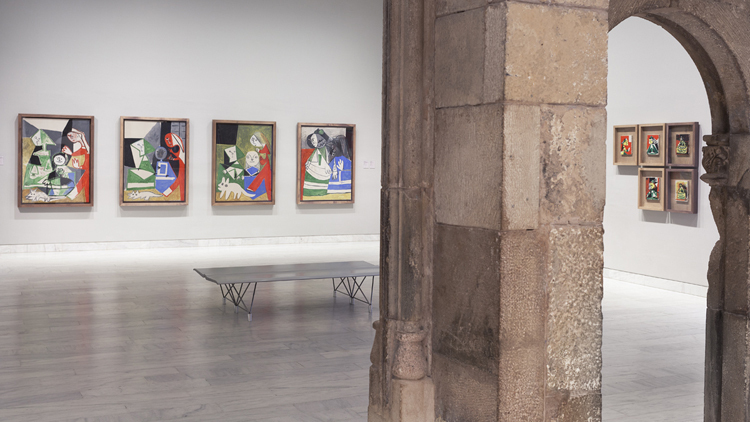 The collection includes historic artists of the avant-garde – Picasso, Miró and Pablo Gargallo – with international input from Giacometti, Man Ray and Warhol. Unlike most galleries, works are arranged in careful, coherent compositions, by style, colour or even mood, in serene interlinking rooms. 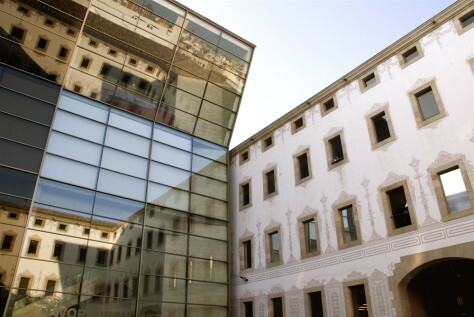 Spain's largest cultural centre was opened in 1994 at the Casa de la Caritat, a former almshouse, built in 1802 on the site of a medieval monastery. The massive façade and part of the courtyard remain from the original building. 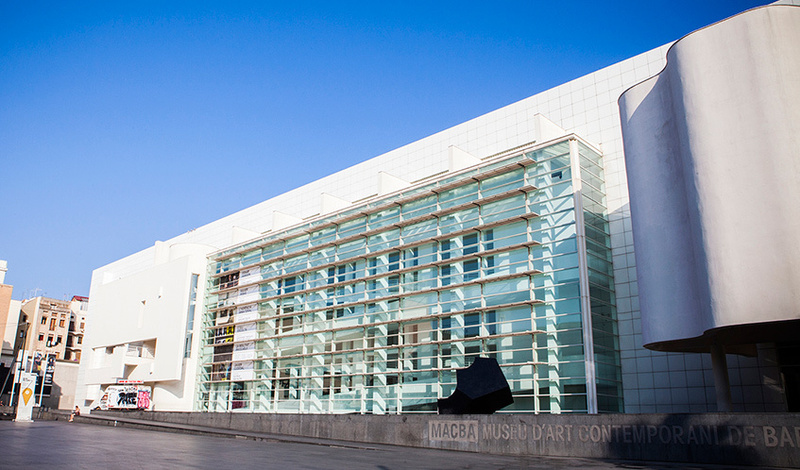 The centre features three large exhibition halls with rotating exhibits; the first dedicated to smaller, lesser-known exhibitions and the other two reserved for larger features. The most unique feature of this centre is the Xcèntric Archive, an archive for experimental films. The small 12-seat theatre is home to over 1,000 titles from prominent creators. 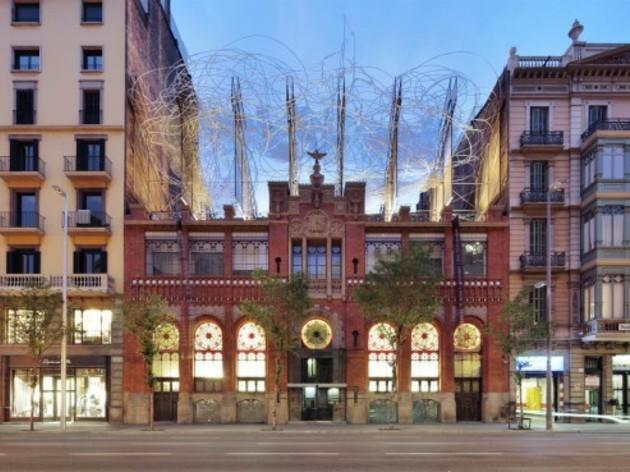 One of the masterpieces of industrial Modernisme, this former yarn and textile factory designed by Josep Puig i Cadafalch celebrated its centenary in 2011. It spent most of the last century in a sorry state, briefly acting as a police barracks before falling into dereliction. 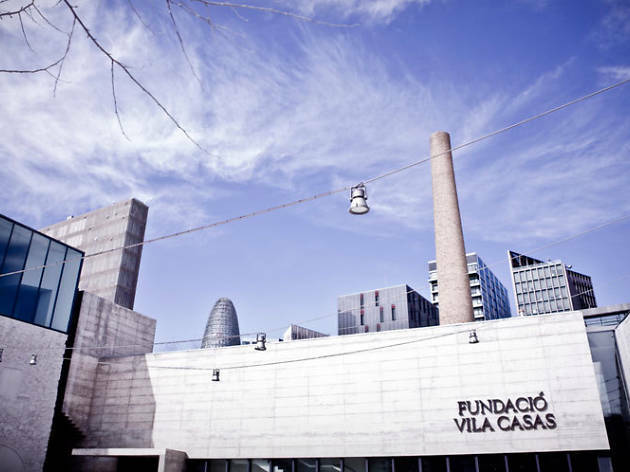 Fundació La Caixa, the charitable arm of Catalonia's largest savings bank, bought it and set about rebuilding. 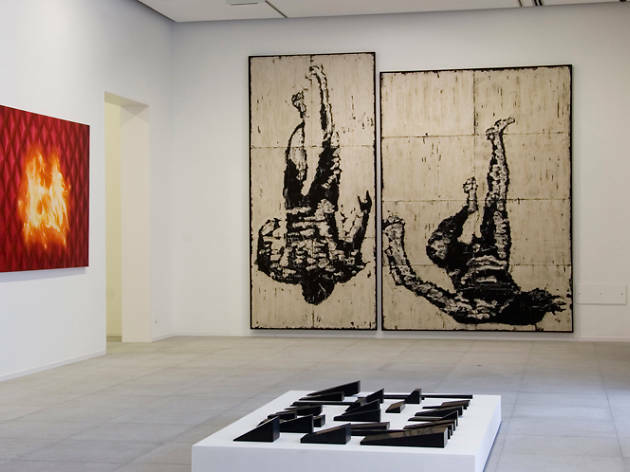 In addition to the permanent contemporary art collection, there are three impressive spaces for temporary exhibitions – often among the most interesting shows to be found in the city. Can Framis was just another Poblenou factory at the end of the 18th century. 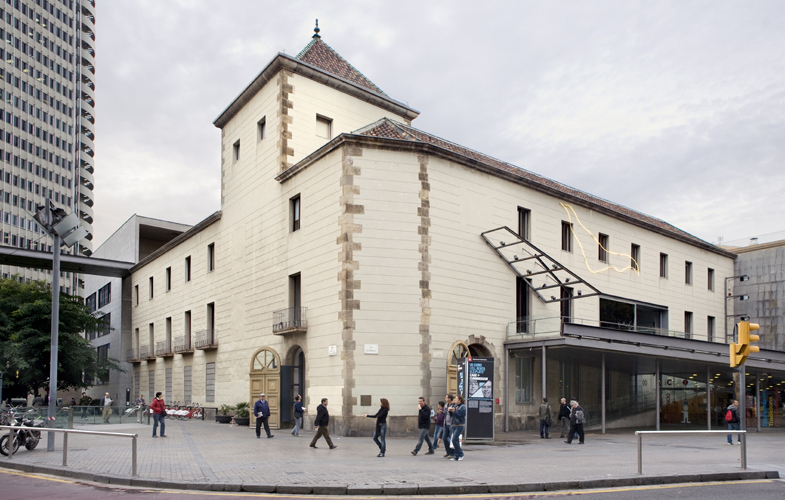 In 2009 it was converted into a museum of contemporary painting, thanks to the Fundació Vila Casas. The collection is the point of convergence where the plural vision of the collector Antoni Vila Casas meets contemporary art. 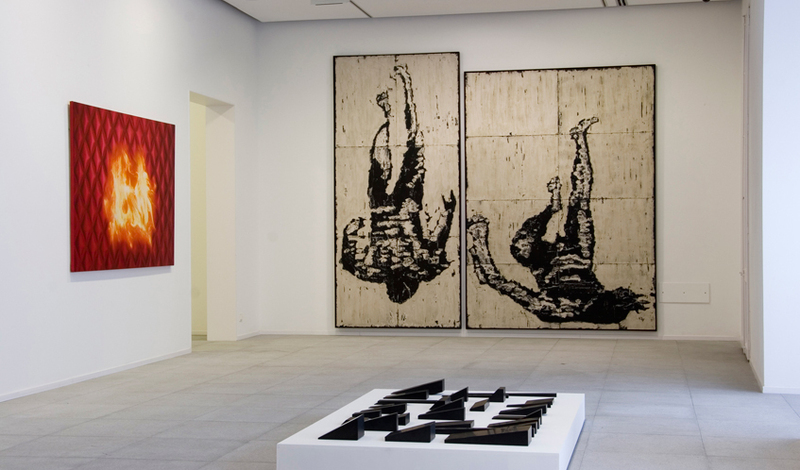 The walls of Can Framis hold some 300 works dating from the 1960s to the present day. 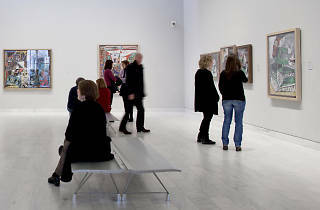 Temporary exhibitions are held in the Espai A0. All of the pictorial and sculptural works were created in Catalonia. Only the photography collection is within an international framework. 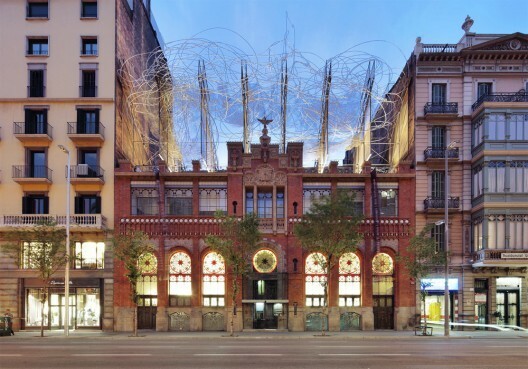 Arts Santa Mònica is one of the most versatile museums in the city, as it's set in different spaces of a building on La Rambla, including an open-air venue, lecture rooms for training programmes, a large main foyer area for large-scale functions, and three exhibition galleries. After remodelling, the museum reopened to the public in spring 2009. Arts Santa Mònica has a special focus on the culture around digital media produced in Catalonia. The centre acts as a public place for reflection and a channel between artists and the public. Exhibitions dedicated to disciplines like architecture, performing arts, visual arts, music, literature, design, gastronomy and more are featured. 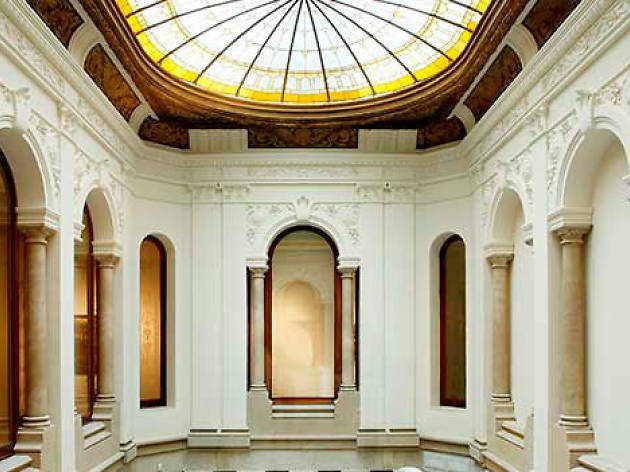 When you need an art fix, head to any of Barcelona's art galleries, where you always get in free and you never know what treasures you might find.